Along with the opportunity to catch up with fellow Hammers fans and to look back on the 2018 season, a Fans Forum will also take place with Jon Cook and members of the Hammers Committee, who will discuss the current campaign to return to Thurrock. 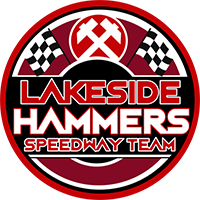 ReRun Productions will also be present with their 2018 Hammers DVDs. Please note that paper tickets will not be provided. E-mail addresses from the ordering process will be cross referenced at the door on the night. A licensed bar will be available. 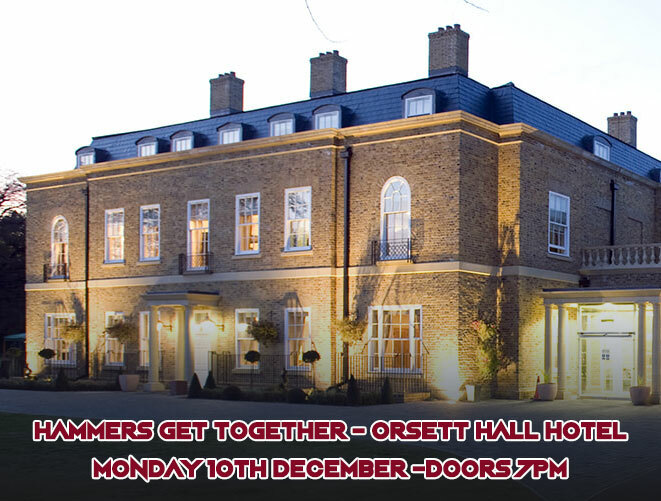 Orsett Hall address: Prince Charles Ave, Orsett, Grays RM16 3HS or click here for further details. « Campaign update: Developer meeting	» Hammers Get Together overview.